Mitch Weinberg received his BS degree from the University of California in 1974, and graduated with his MD and PhD (Biochemistry) in 1981 from Case Western Reserve University in Cleveland, Ohio. Dr. Weinberg completed his residency at the University of Washington and Children’s Hospital and Medical Center in 1984. 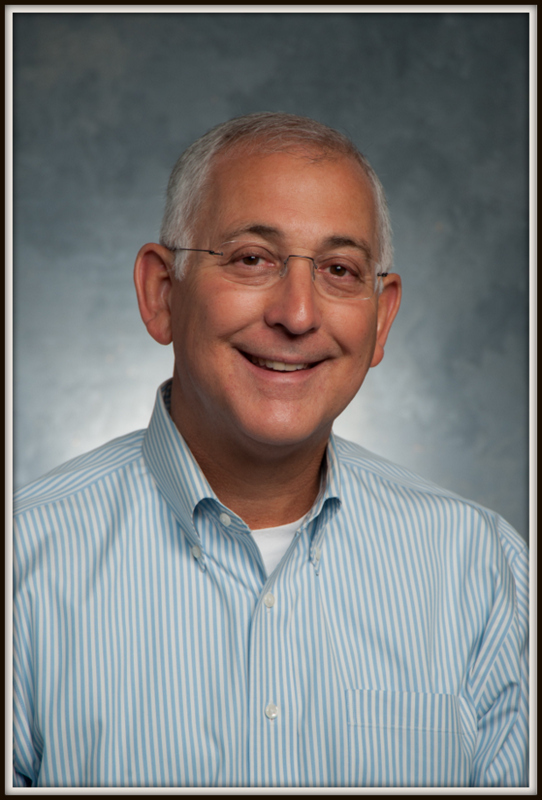 Dr. Weinberg has been associated with Woodinville Pediatrics since 1984. His interests, in addition to general pediatrics, include allergy and metabolism. He is board certified by the American Board of Pediatrics and is a fellow of the American Academy of Pediatrics. Dr. Weinberg has four children.